Just 24 hours after it shared the news that its Prime shipping service is now more popular than its free Super Saver delivery option, Amazon has followed up with the news that titles exclusive to its Kindle marketplace have been downloaded over 100 million times. Amazon says that its Kindle store now features 180,000 exclusive titles and its users have either bought, downloaded or borrowed them from the Kindle Owners’ Lending Library, which provides free downloads for its Prime subscribers for an almost infinite amount of time. The company has achieved the milestone in less than a year, helped by thousands of authors that have made their titles exclusive to Kindle via Amazon’s KDP Select program. The company is quick to point out that books published under the KDP Select program in July have received 77% more royalties from paid sales than before they enrolled. 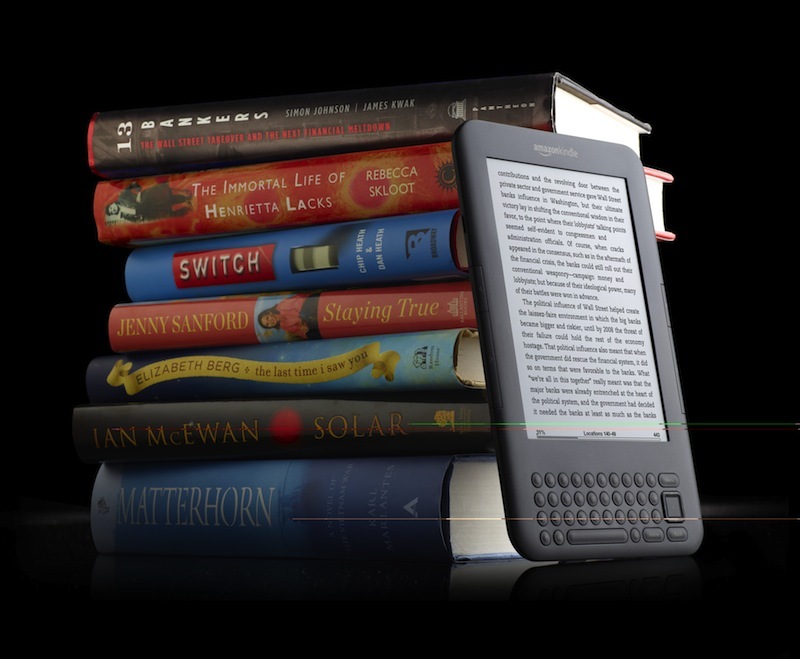 For Amazon, its KDP (Kindle Direct Publishing) program is proving to be a valuable asset. As Barnes & Noble prepares to make an assault on the UK market, Amazon is expanding its service to new regions, one being India, where it launched its self-publishing service and its Kindle readers for the first time. KDP Select is slightly different from Amazon’s Kindle Direct Publishing service, in that it offers a $6 million annual fund dedicated to helping independent authors and publishers. Launching in December 2011, the new fund rewards self-published Kindle authors and publishers if they make their books exclusive to the Kindle Store for at least 90 days, by entering titles into the Kindle Owners’ Lending Library and entitling them to earn a share of the $6 million fund. At launch, it already has 31 of the top 50 Kindle Direct Publishers (KDP) enrolled with 129 of their titles. The royalty payment from the fund depends on how well a title fares in the Kindle Owners’ Lending Library and each payment is based on the share of the total borrows a KDP title gets. In the coming days, Amazon will unveil its plans for its next-generation Kindles and Kindle Fire tablet. Rumours suggest the company is working on more than one tablet, as it attempts to compete against Apple and Google with its Prime Instant Video, Appstore, Cloud Player and other media services.